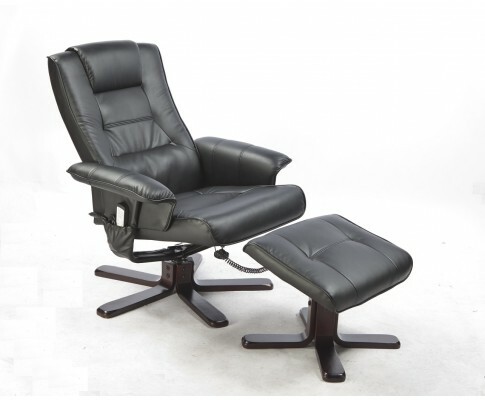 Relax after a long day or take a break to reinvigorate yourself with the Massage Recliner with Footrest. 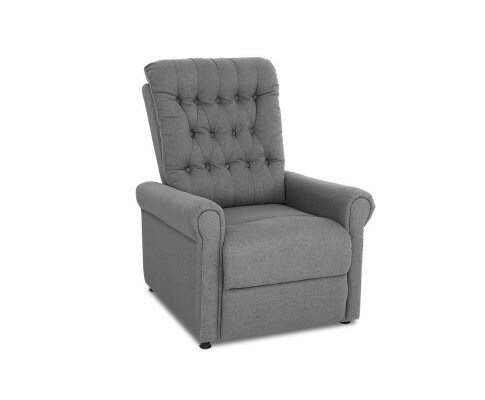 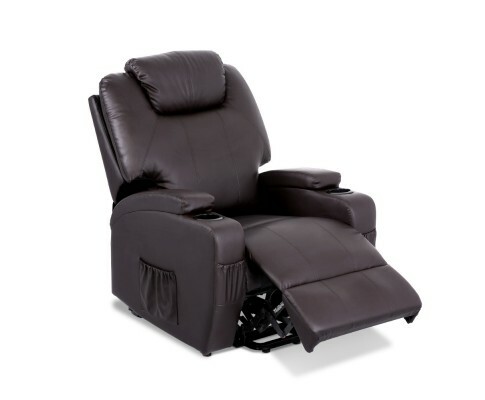 Put your feet up on the footrest and let the recliner’s vibrating motors massage your worries and your aches away. 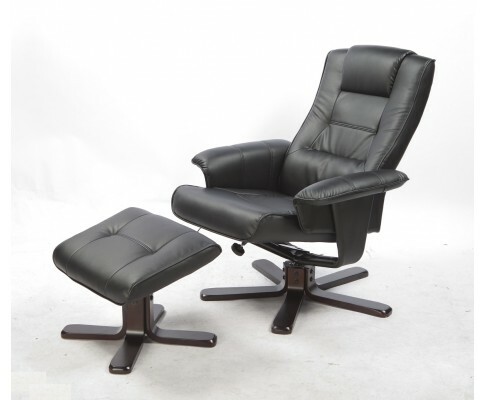 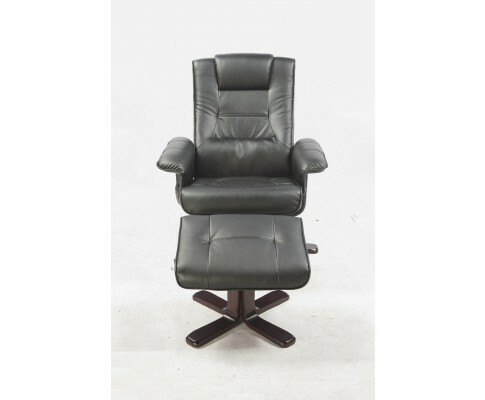 The massage recliner is made with comfortable PU Leather that’s easy to clean. 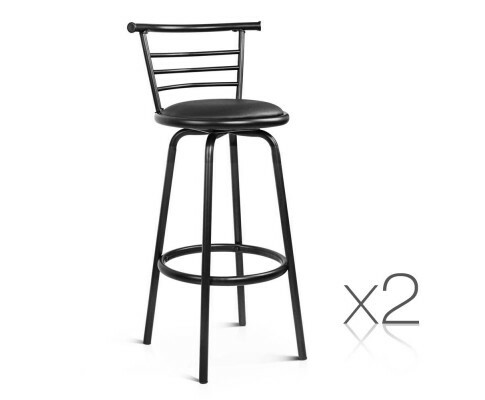 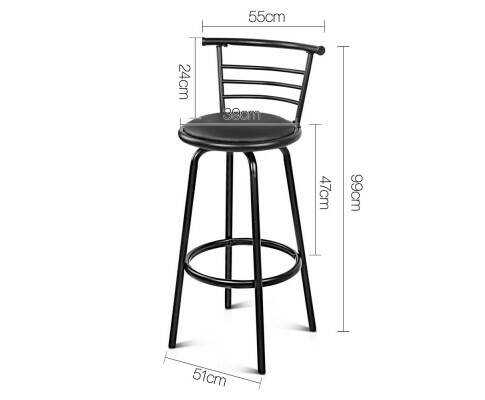 Classic black will go with any decór. 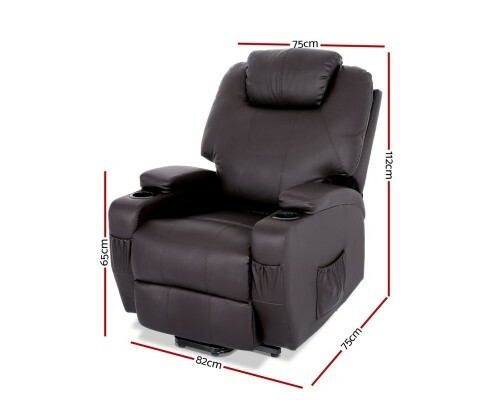 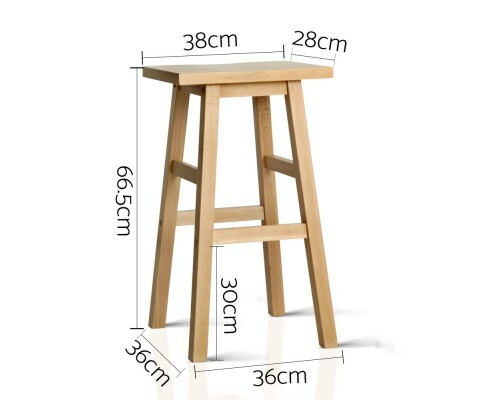 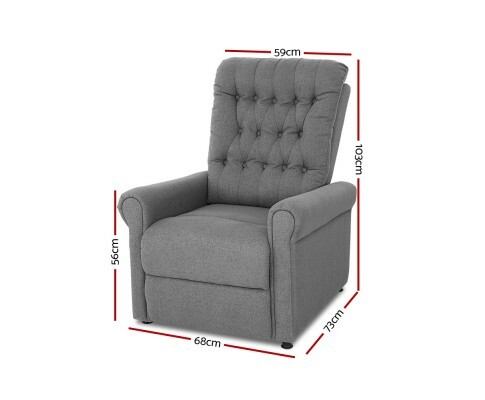 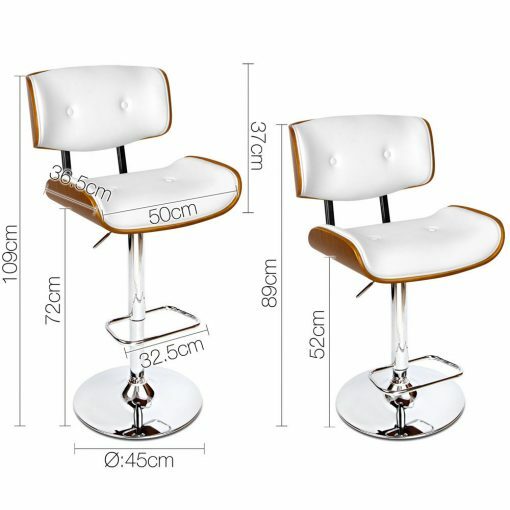 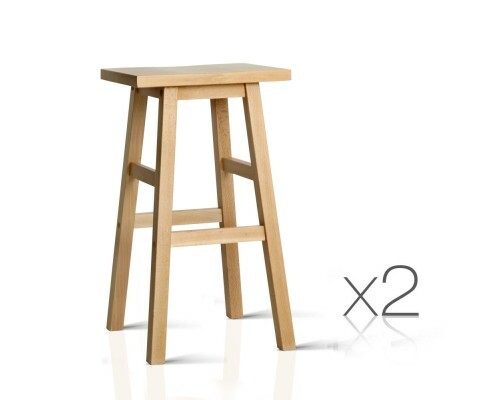 The wooden base of both the recliner and the footrest are equally attractive and modern in a curved dark-coloured wood. 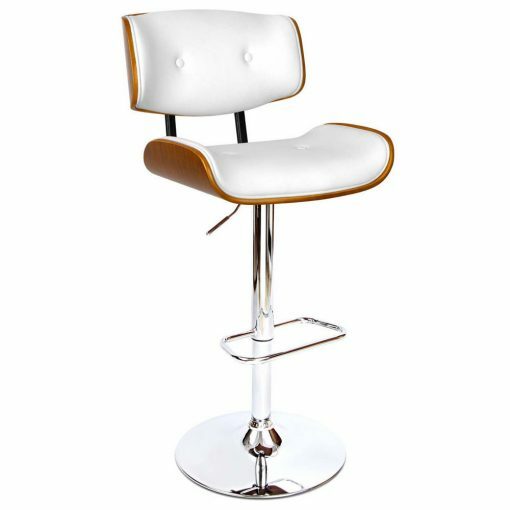 Relax, unwind, and give yourself the end-of-day treat you’ve always wanted. 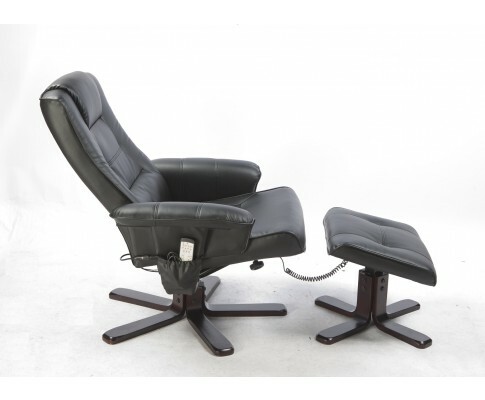 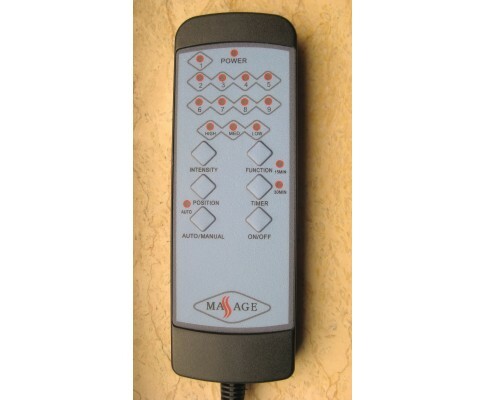 Purchase your Massage Recliner with Footrest today.